Home>New Songs>Trapo Songs> Trapo Drops "Drunk Punch"
Trapo's new "Drunk Punch" comes in two parts. 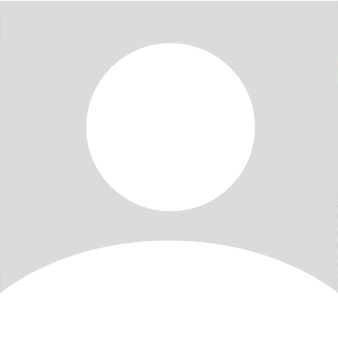 In the first half, Trapo raps breathlessly (in a good way) over a jazzy beat, about which a Soundcloud commenter said, preceptively, "idk if thats a harp but it sounds dope" and "that harp is some shiitttttt." Cause these blacks and these badges don't mix. 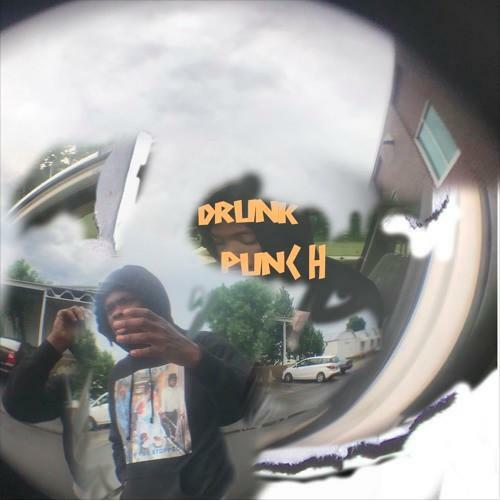 SONGS Trapo Drops "Drunk Punch"